Our Booth Last Year, our first year at the show. We’ve got something new to show you this year! 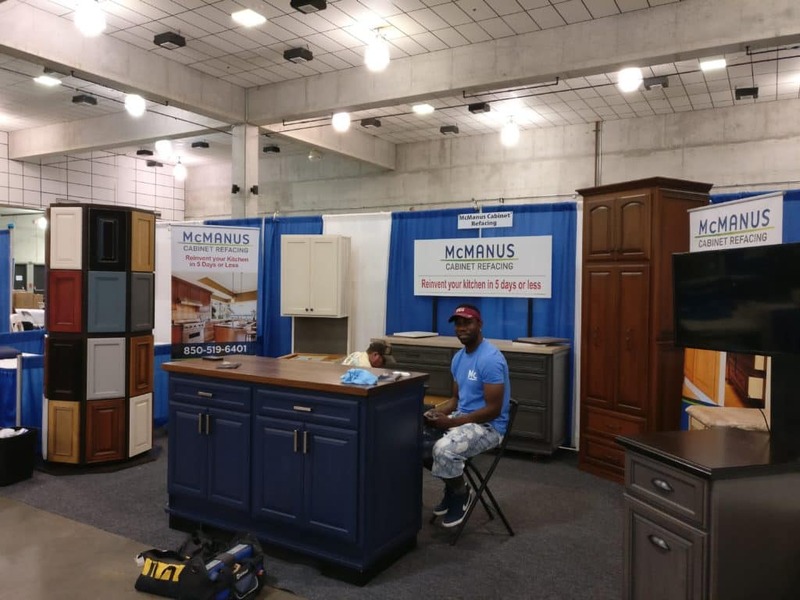 The 2018 North Florida Home Show in Tallahassee FL will be at the Civic Center on Feb 9th – 11th this year. The civic center floor will be filled with local business from the home improvement industry including builders, remodelers, plumbing and electric companies, window installers, landscape firms, appliance dealers and more. We’ll be located just inside the main entrance at booths 4 and 5. Our booth is still under construction but we’re very excited about it. 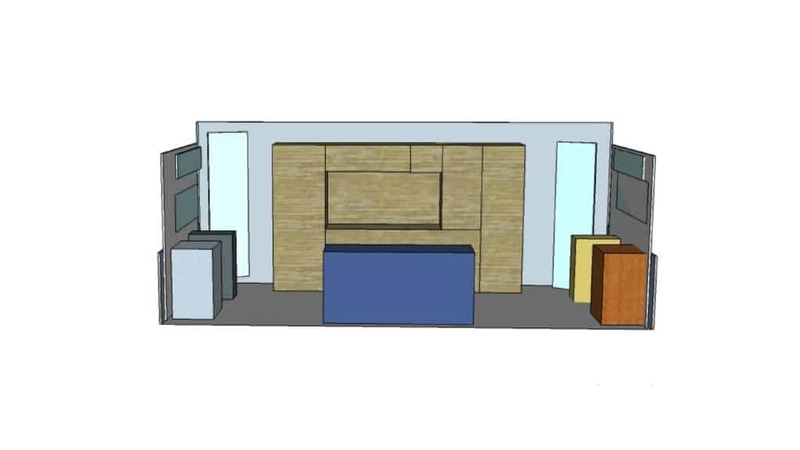 This year we are moving our whole showroom kitchen to the show! We’ll be displaying our new line of contemporary frameless cabinets by Bellmont Cabinetry. If you aren’t familiar with frameless cabinets you owe yourself a visit to find out why they are a better choice than framed cabinetry. Our show kitchen will feature a 4-foot workstation sink by Ruvati, pictured below. Workstation sinks are a real powerhouse in the kitchen. They allow you to do all you prep, cleaning and serving all from one compact area. 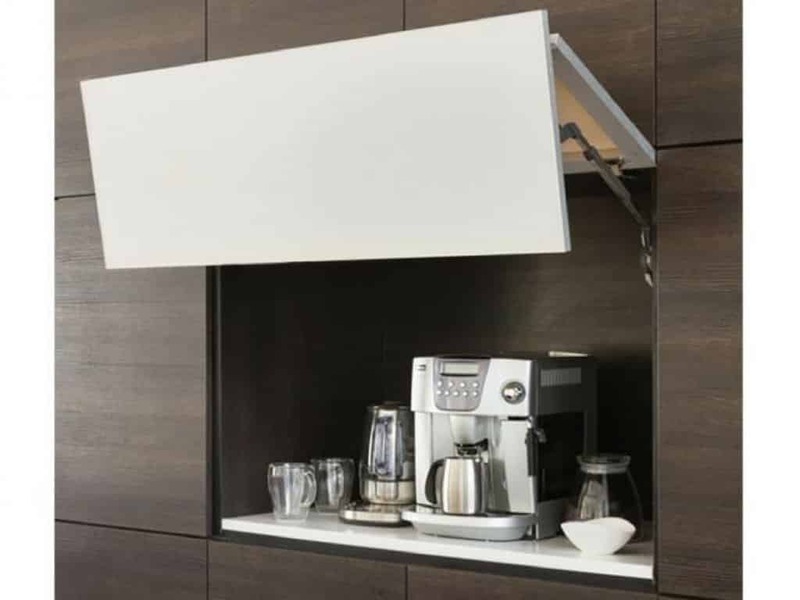 We’ll also be displaying some new cabinet options you may not have seen before like Bellmont’s Bifold Lift Up Door with touch to open technology. We’ll also have a full line of door styles on display from Bellmont Cabinetry, Jay Rambo, and Fabuwood. We think this year will be one of the best shows ever and we’re excited to see what all the local companies have to offer. Tickets for the show are $7 for Adults and free for children under 16. ← Will Taking Out A Bathtub Affect Your Home’s Resale Value?